What do YOU want to know about the Velvet Revolver and Guns'n'Roses guitarist? [b]Slash[/b] is being interviewed by UNCUT next week for the An Audience With… feature. And we’re after your questions for the guitar legend! So, is there anything you’ve always wanted to ask one of the greatest guitarists and all-round dudes in rock? Just how many hats does he have..? What stories didn’t make it into his autobiography..? And does he think Chinese Democracy will ever come out..? By lunchtime next Tuesday (December 4). 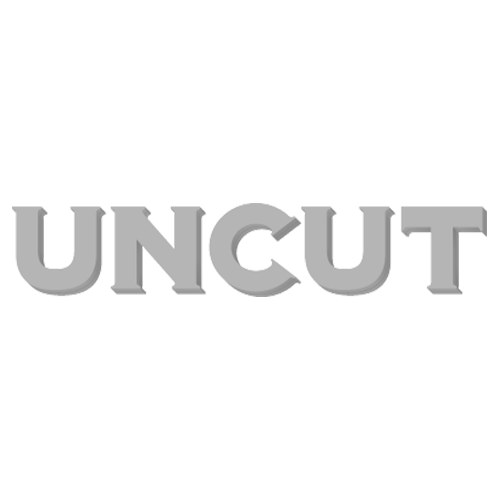 Your questions and his answers will be published in future edition of UNCUT.